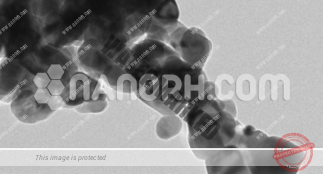 Nano-lanthanum oxide is a white powder, thickness 6.51g/cm3, softening point 2217 oC, breaking point 4200 oC, marginally dissolvable in water, solvent in corrosive and produces the relating salts. Presentation to air, it is anything but difficult to retain carbon dioxide and water, and slowly moves toward becoming lanthanum carbonate. Consuming lanthanum oxide joins with water, produces a lot of warmth. 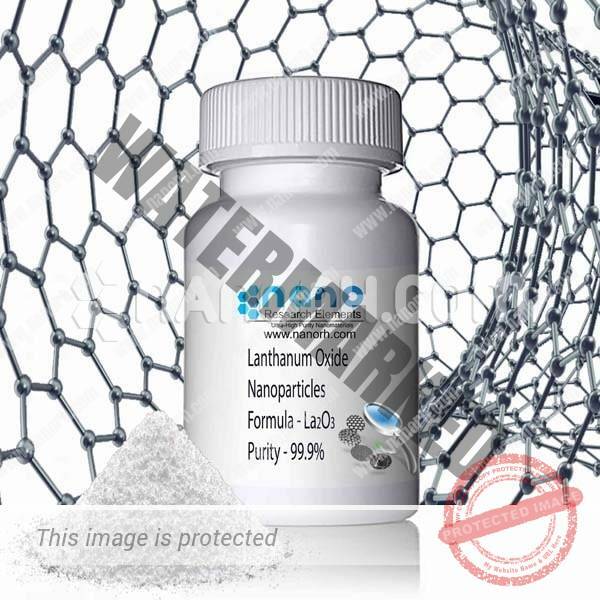 Lanthanum Oxide Nanopowder (La2O3) Product Features: Nano-lanthanum oxide is a white powder, thickness 6.51g/cm3, softening point 2217 oC, breaking point 4200 oC, marginally dissolvable in water, solvent in corrosive and produces the relating salts. Presentation to air, it is anything but difficult to retain carbon dioxide and water, and slowly moves toward becoming lanthanum carbonate. Consuming lanthanum oxide joins with water, produces a lot of warmth. 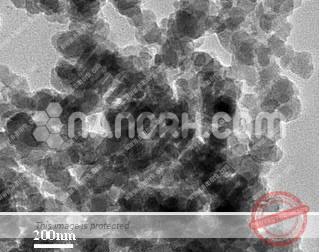 1. nanometer lanthanum oxide can be utilized as a part of piezoelectric materials to Increase item piezoelectric coefficients and enhance item vitality transformation productivity; 2. nano-lanthanum oxide can be utilized for the fabricate of accuracy optical glass, high-refraction optical fiber, a wide range of composite materials; 3. nano-lanthanum oxide can be utilized for the planning of natural synthetic items impetuses, and in vehicle debilitate impetus; Nanometer Lanthanum oxide can enhance the consuming rate of fuel, is a promising impetus; 4. 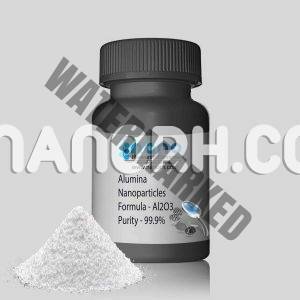 Since the photoelectric change proficiency of nano-lanthanum oxide is high, it can be utilized as a part of light-changing over farming film; 5. additionally, nano-lanthanum oxide can be utilized as a part of anode materials and in light-discharging material (blue powder), hydrogen stockpiling materials, laser materials and so forth.